Model Chrissy Teigen is pregnant with her second child! 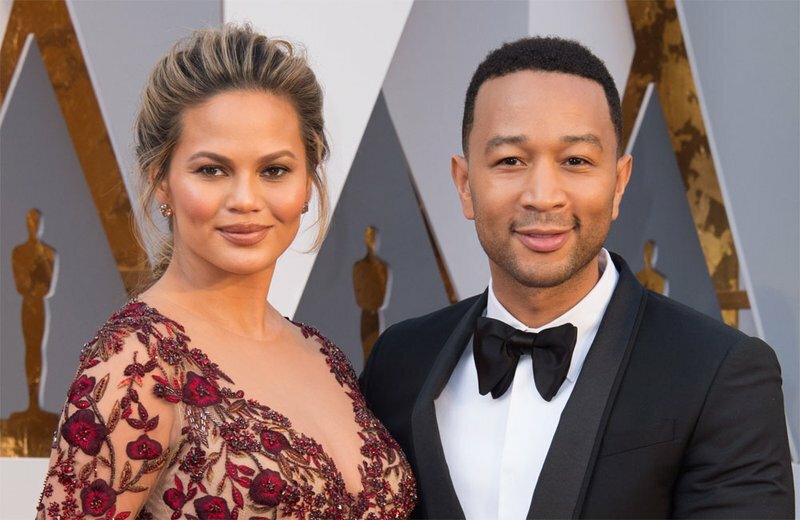 Chrissy Teigen and her husband John Legend took to social media on Tuesday to announce some very exciting news. The couple is expecting their second child together. Chrissy posted a video on Instagram of her 19-month-old daughter Luna revealing what's inside her stomach. "Luna, what's in here?" the 31-year-old model asked. Luna then replies, in the sweetest toddler voice, that it's a baby. "It's John's," Chrissy joked in the video's caption.